Everyone enjoys summer lifestyle--long days, warm nights, road trips and drive-in movies. A recent report from the National Safety Council sounds a somber note of caution, however. 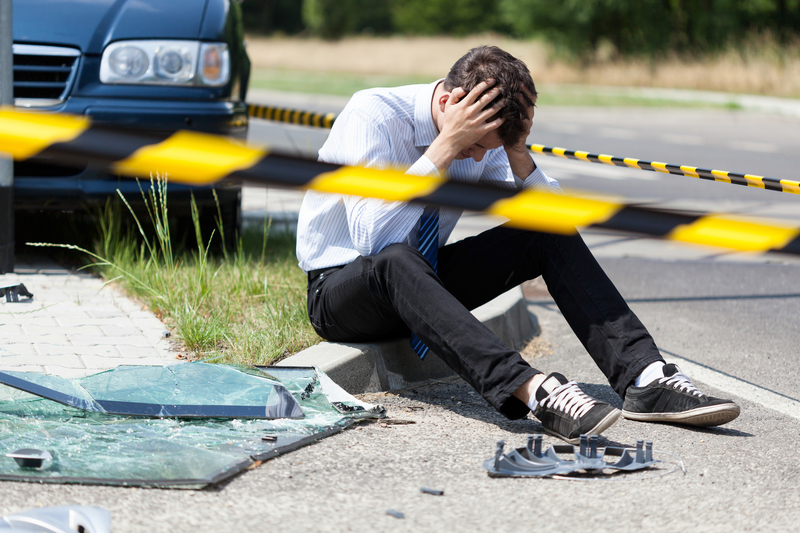 Preventable injury and death are more prevalent in July and August than at any other time of year, the NSC report states. NSC has tracked data for nearly a century, and the report now includes heat-related casualties in vehicles. The most common threats includes drowning, pediatric vehicular heatstroke, pedestrian deaths, natural disasters and gun-related fatalities. Almost 40 children younger than 15 die each year--and that number is increasing annually. Swimming, playing in the water or falling in the water claimed 656 lives in July 2016--more than a 100 percent increase from the previous year. Pedestrian fatalities typically increase in late summer and continue a steady increase through the end of the year. The number is increasing annually since 2009 and reached 7,330 in 2016. Some 44 deaths related to excessive heat occurred in July and August in 2016– the most common disaster in the dog days of summer. Accidental shooting-related deaths remained steady, accounting for about 1 percent of all firearm fatalities. Muly and August represent the deadliest months for firearm fatalites, including more than 2,600 in 2016. For more information about the report visit injuryfacts.nsc.org.